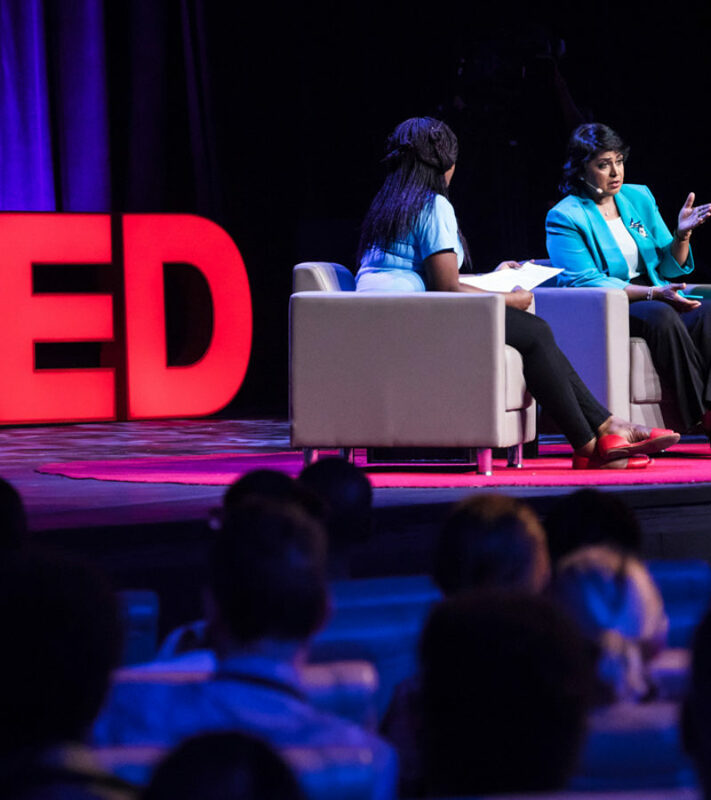 Whatever the venue, from large arena special events to intimate conference meeting rooms, Protec Audio is at the leading edge of the global audio industry. We understand all areas of audio and deliver ideas, practical assistance, advice and support. 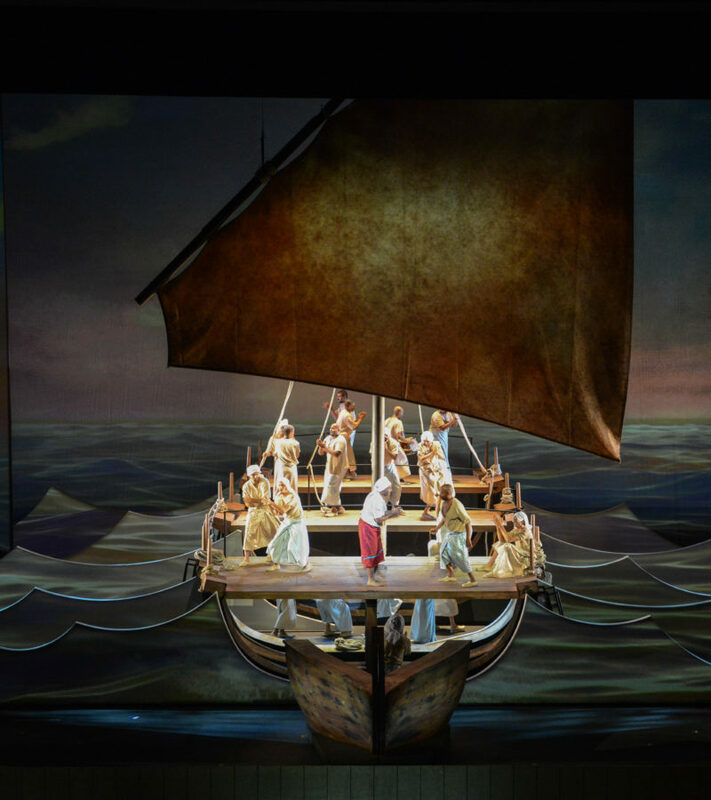 If you need to hire a professional quality audio system for a concert, conference or theatrical production, we can help you deliver the best performance to authentically captivate your guests. Great sound is one of the most important parts of your event and our clients rely on us to deliver the best composition of audio to deliver their message. Discrete distributed professional audio systems, carefully designed by our engineers, using the latest 3D modelling and prediction software, provide full coverage, clarity and intelligibility. The very best in wireless microphones systems provide a variety of solutions for your conference needs. Protec use the best brands of headset, lapel and lectern mics, for seamless high quality audio, that is also inconspicuous and comfortable for your presenters. Playback equipment that is flexible and quick, pre-loaded with a vast collection of walk up stings of all genres of music pre-cut and ready to create the perfect atmosphere for your ceremony. 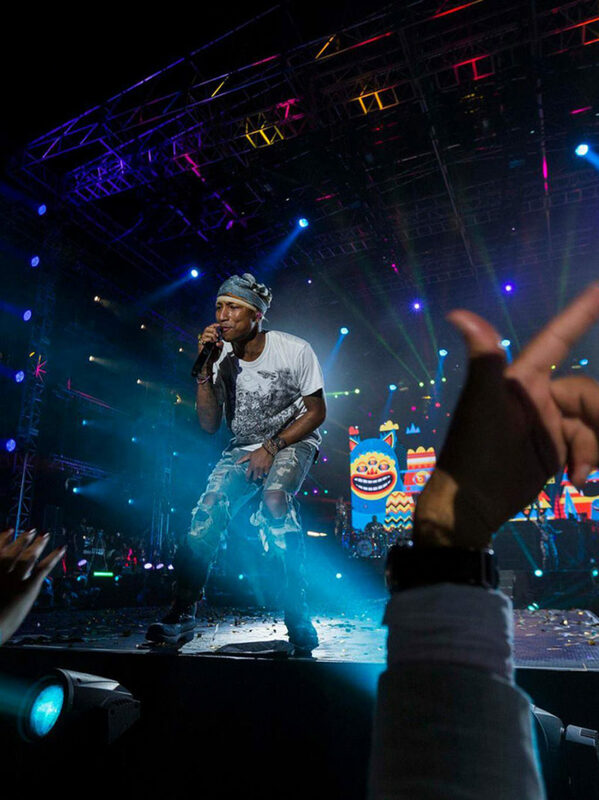 Protec use world class PA, featured as first choice for the majority of the world’s biggest and most successful artistes. 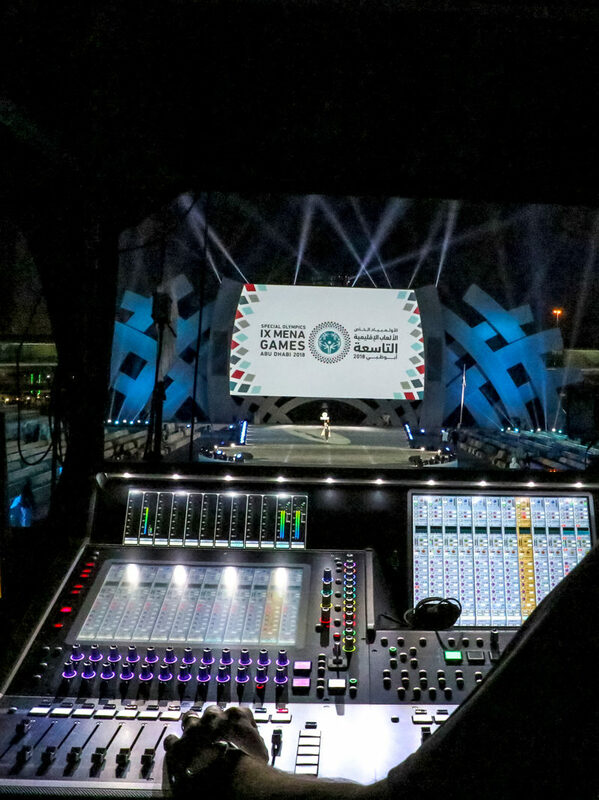 Scalable to any venue of any size from arenas and stadiums to concert halls. A large selection of the most popular, powerful and prestigious mixing consoles are available, provided by our knowledgeable and professional engineers, and are adaptable to your concert needs. 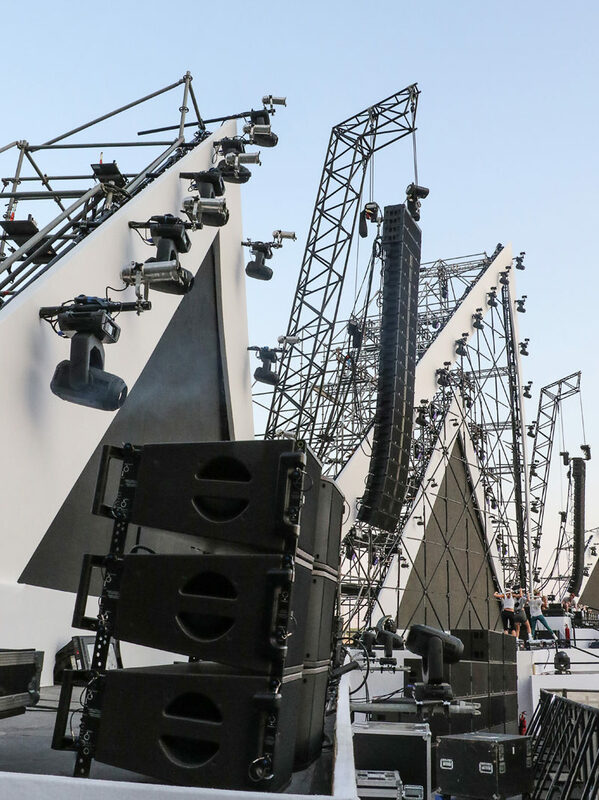 With 3d modelling and precise design, our engineers are able to install sound systems perfectly suited to specific venues, providing flawless coverage from front to back. Dual redundant fibre optic audio distribution systems, guarantee a level of safety and reliability of uninterrupted audio throughout your event. 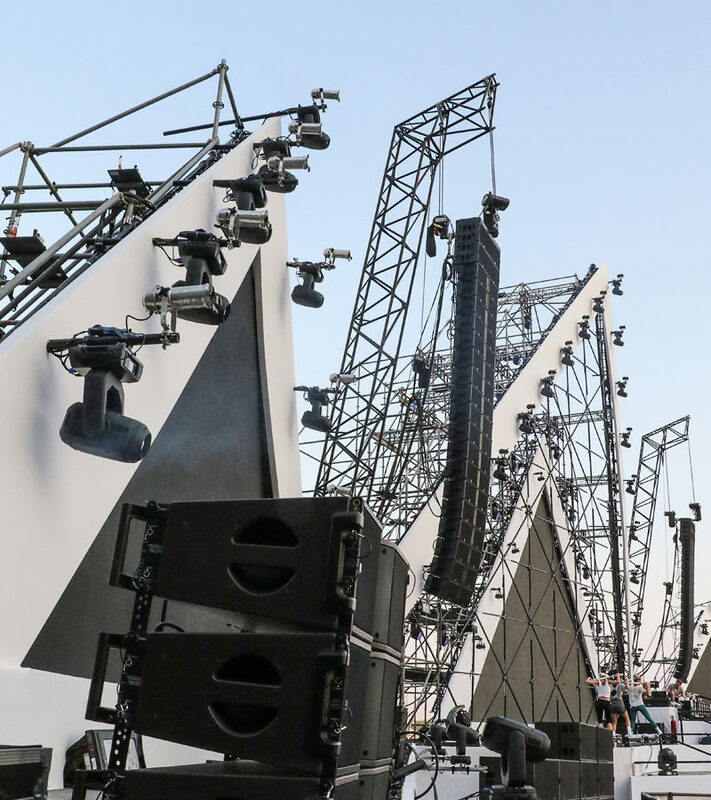 Boasting the largest stock of professional audio equipment in the Middle East, Protec Audio are able to provide for events of any scale at the highest quality. The latest in wireless audio transferring solutions, allowing efficient reliable and effective solutions of sending audio long distances, along with the ability to deliver the correct balance of sound in a wide range of venues across many different event types. 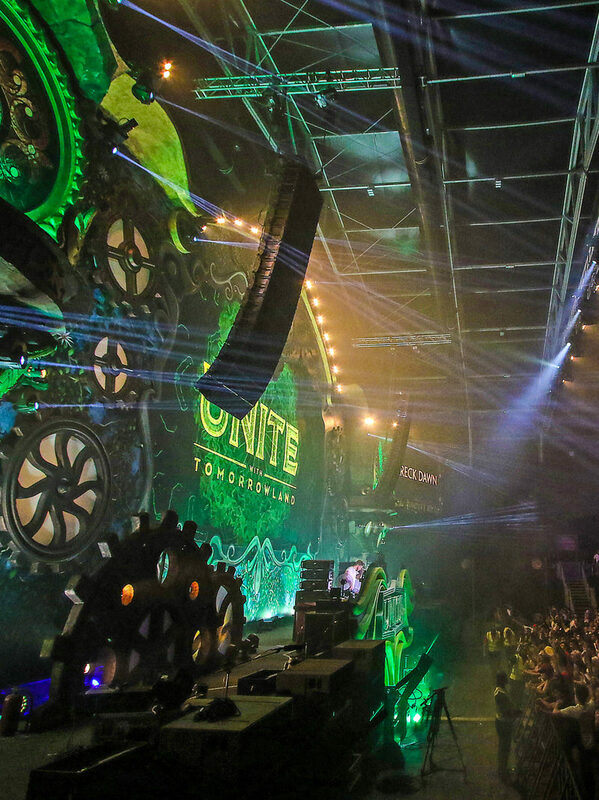 As an integrated service provider Protec is able to incorporate the sound system into the overall event design, complementing lighting and multimedia elements. Protec use the latest Qlab systems to run both audio playback, control and trigger lighting and video cues. This software allows for consistency, impact and perfect timing. 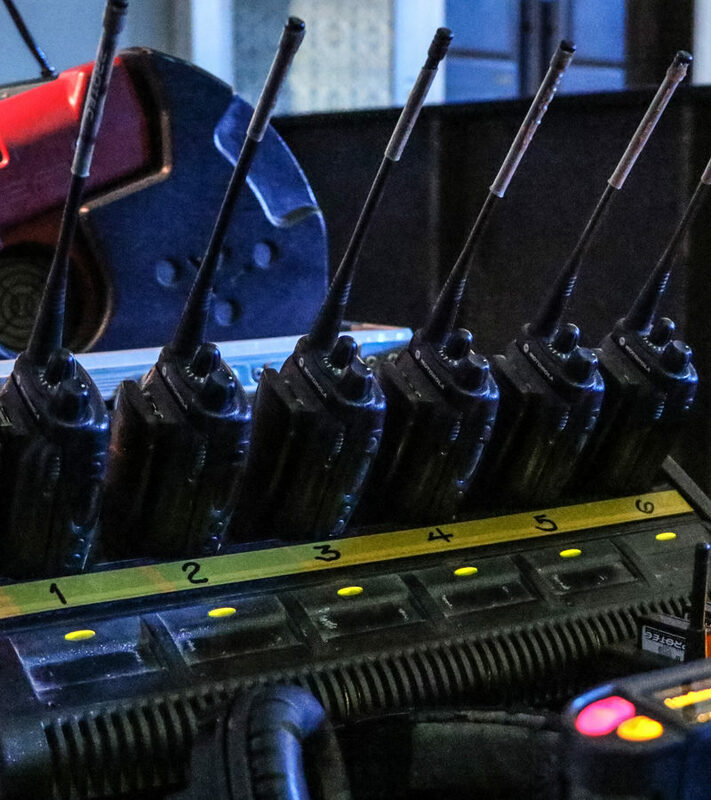 Our high end wireless microphone stock with discreet microphone capsules are ideal for theatre applications. Protec deploy digital mixing desks perfect for the complex nature of theatre shows where scenes and snapshots can be seamlessly recalled. 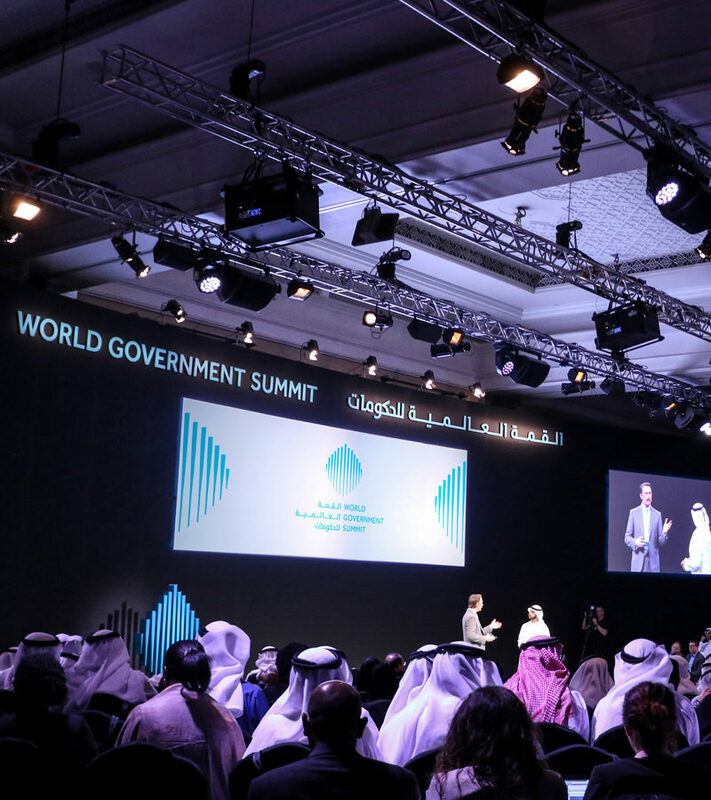 We have a large stock of digital wired and wireless systems that are fully customisable and scalable to your event, guaranteeing a clear and intuitive communications system for your production team. An extensive collection of analogue and digital motorola radios, adjustable to your needs, be it a standalone radio system or integrated into a larger communications system.